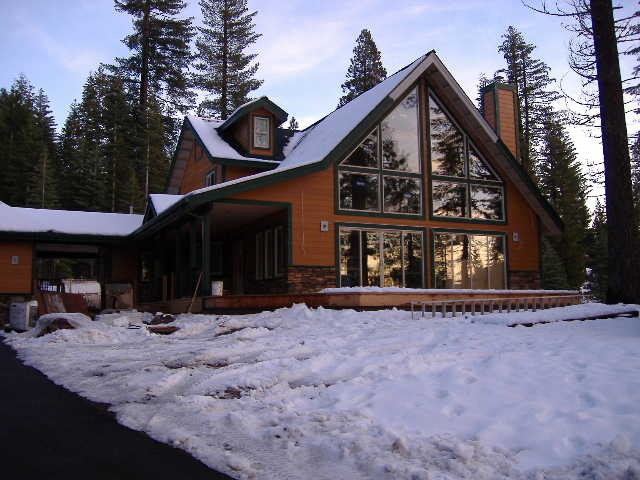 Olah Construction specializes in creating custom homes in the Lake Almanor Basin to serve a variety of needs. We also have a multitude of services to offer you. The ideas of our clients combined with our expert advice work together to create beautiful vacation homes and full-time residences. Whether your business location needs to be revamped, a new office needs to be built, or space needs to be added, we are confident we will be able to perform any task required of us. Over time, most structures begin to show wear and tear, become outdated, or both. 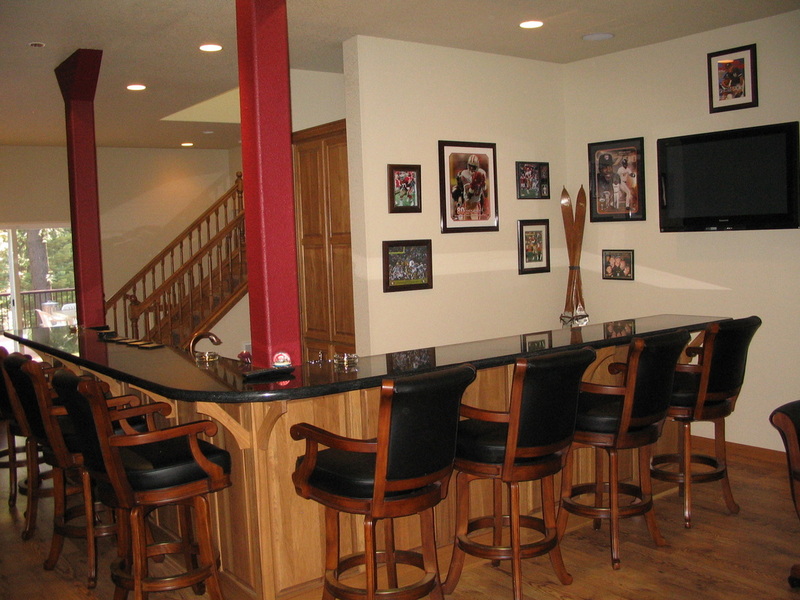 Olah Construction will work with you to revamp your home back to its prime or add onto it to increase its functionality.